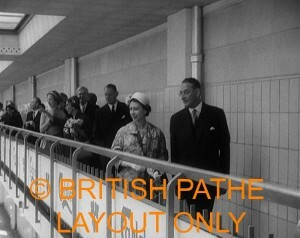 it was made available to the public for the first time to commemorate the Queen’s inaugural visit to Australia in 1954. After lots of stonewalling and promises of a response, I decided to publish the information that I had been able to trace about Crown’s history last Monday. I think it also arguably shows that there was nothing special or noteworthy about the 1954 release of the beer, other than it was a commemorative release. Now, even though I am frequently told that I am cynical, I assumed that there must be more to the story. CUB spends so much money promoting this story that there must be some basis in fact for any one of the key dates that the company uses in its marketing. “Surely they can’t just be making it up entirely,” I thought, “just exaggerating”. With no response from CUB to my initial questions, I just kept digging to see what I could find to support the official Crown story. 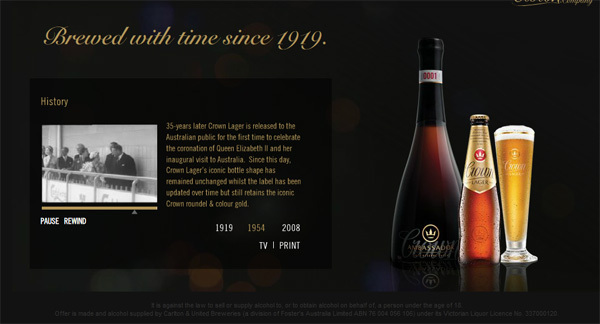 As described in the last article, I knew that there was a mention of a Crown Lager being ‘specially produced’ for the Royal tour, so I used that as a starting point. 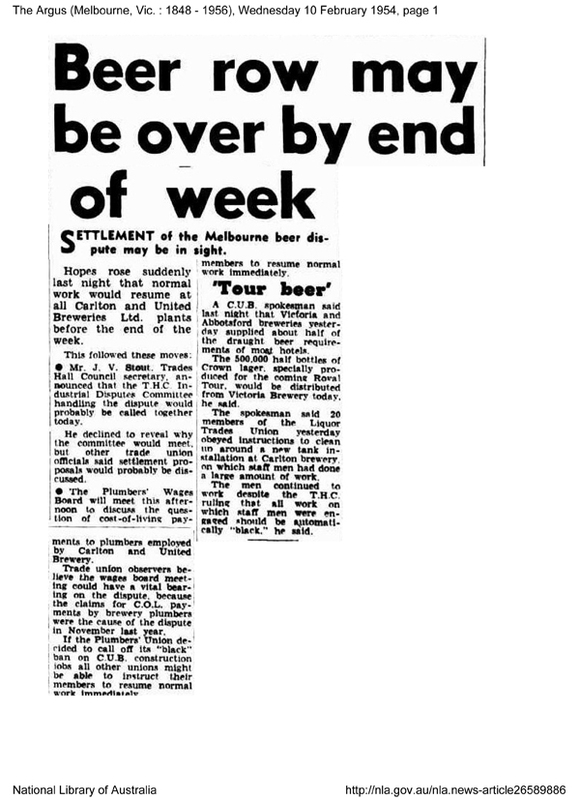 I started to read all of the newspapers covering the tour. 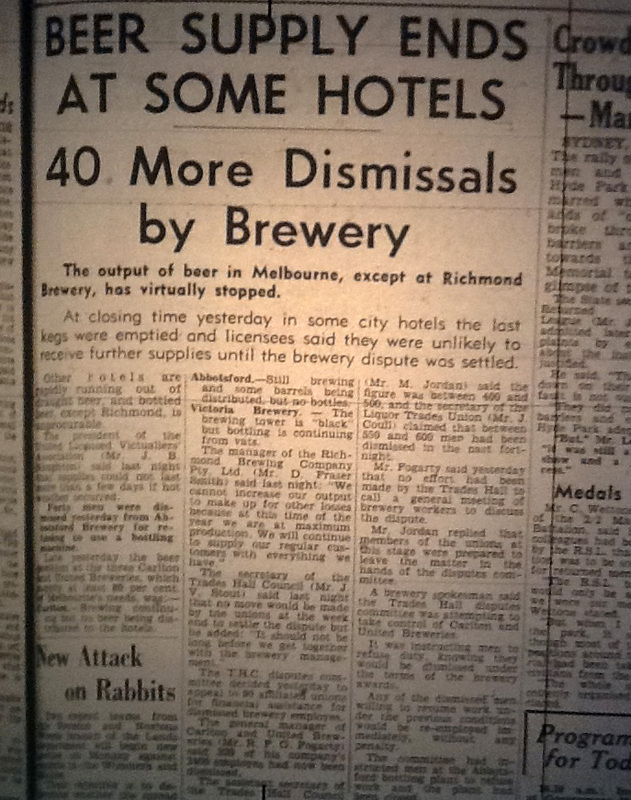 I even took myself off to the library to go though microfiche archives of Melbourne’s newspapers to see if I could find any other mentions of this special beer. Whatever beer CUB released during the visit wasn’t newsworthy. Apart from a single mention in relation to the possible disruption due to strike action, there is absolutely nothing about the special beer that was released or fawning references about how this special beer is finally available to the plebs rather than being reserved for the gold braid class. I thought this odd for a number of reasons. Firstly, literally anything to do with the visit was covered, from the Queen’s penchant for matching her dress colour to trains, to the origin of the wood used in a basket of chocolates she was presented. In a city where a beer shortage due to the CUB strike gets a screaming headline and says how unthinkable it would be not being able to celebrate the visit with beer, you’d think the release of a commemorative beer as revered and auspicious as Crown Lager might rate a line of two. But the second reason I was intrigued was that I had seen footage on the The Crown Company’s website of the Queen touring a CUB brewery (this has now been removed, but you can view it here). 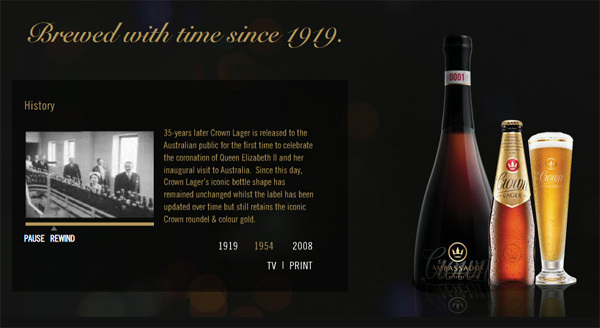 At least I assumed it was the CUB brewery, because it sat on a page headed “1954” saying “35 years later Crown Lager is released to the Australian public for the first time to celebrate the coronation of Queen Elizabeth II and her inaugural visit to Australia”. She must have visited the brewery. Surely such a visit would be thoroughly covered by the press, as would the special beer that was released to mark the visit. 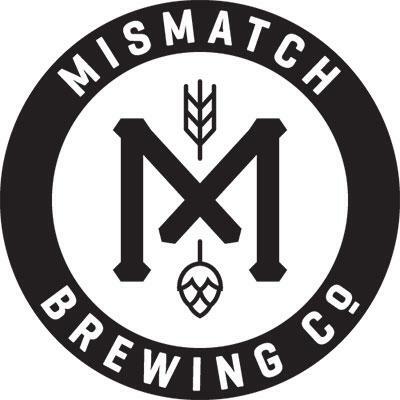 So I have literally spent hours poring over tour itineraries and media reports trying to track down when the Queen went to the brewery, hoping that might provide a mention of the beer and help to reconcile the company’s official line with the lack of any other corroboration at all. I mean, if she toured the brewery, that would make the papers, wouldn’t it? I just could not find it anywhere in the media reports. What was I missing? I started searching the video for a clue to a date at which this brewery visit took place. I grabbed the footage and watched and re-watched it looking for a clue. Carlsberg…WTF? 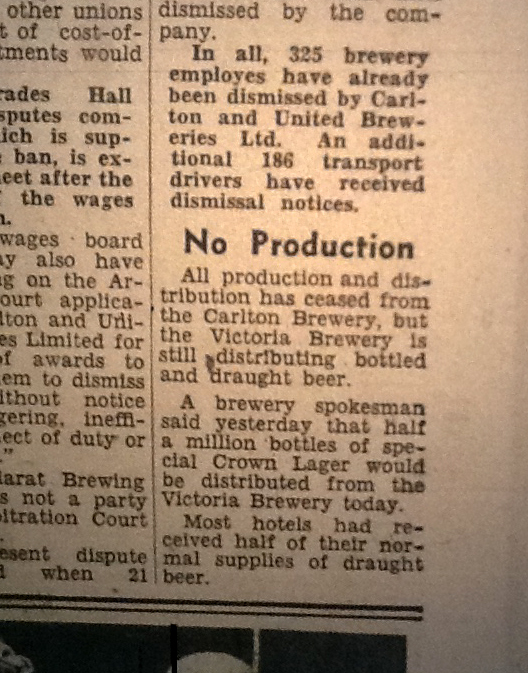 Were CUB brewing Carlsberg under licence in 1954? 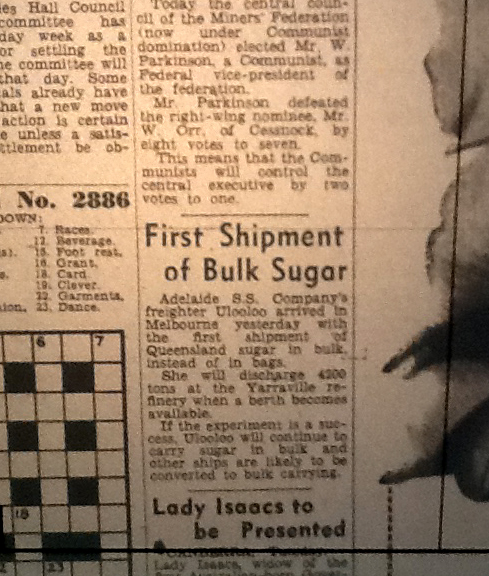 A quick search for “Carlsberg Queen Elizabeth visit” reveals the Carlsberg official history page, and that Queen Elizabeth visited their brewery in 1957. Guess what, Carlsberg even released a ‘special brew’ to commemorate the visit. 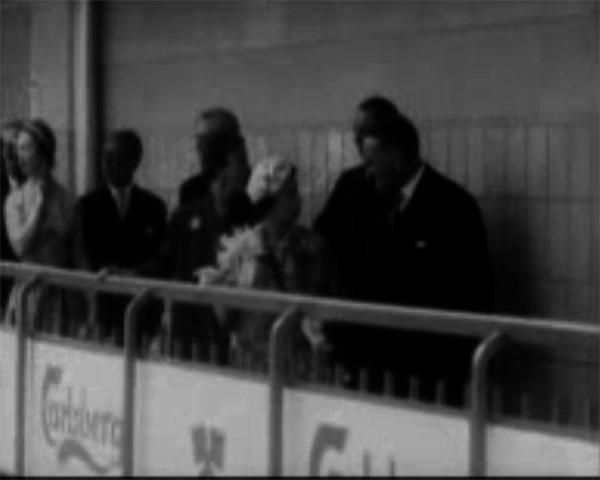 After that, it was an easy matter to track down the source of the video, the British Pathe website has similar footage listed Queen In Denmark 1957. Presuming that the footage Crown uses is copyrighted and it has been purchased by CUB for use on their site, the marketing team can’t really be under the impression that this is footage of the Queen visiting their brewery. So devoid are CUB of any proof for their long-standing claims about the history of their beer, they have to resort to blatant trickery to try and give the beer any kind of royal bearing. It is becoming increasingly clear that the silence coming from CUB has nothing to do with ‘looking into it’, it is because they have nothing to say. The very best they can do to support their prestige brand is misrepresent archival footage and trot out empty PR driven lines for which they seem to have no basis in fact or historical record. Or, why dont the CUB historian’s just get a little more creative themselves, and adjust the story a little. The discovery of beer is believed to have been due to ancient man leaving some grain in the rain, and then having the courage to taste it – could this in fact have been the first Crownie? Outstanding research. Worthy of a Phd. 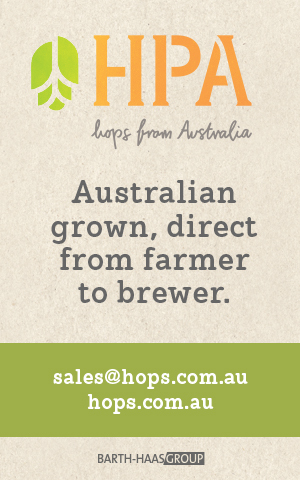 See…there is more to beer than just drinking! Well done Matt. More investigative journalism seen here than 10 years worth of TT or CA. …although I concur with Matt C, watch out for the men in black :p Keep up the good work.